It’s sometimes quite hard to pin down the Australian wine identity; it’s something which constantly seems to be shifting with the times, evolving and changing each season, and just when you think you’ve got it down, it changes once again and impresses even further. However, if we were going to have a crack at describing what’s going on in Adelaide Hills right now - and attempt to explain just why this particular region has gained fame all over the world - we reckon that Mt. Lofty Ranges would be the key example we’d use. Small, effortlessly cool, boutique, and ferociously independent, this winery really manages to capture the zeitgeist of everything that’s happening in the wine scene of this corner of the country… and that’s by no means a bad thing. Mt Lofty Ranges Vineyard are better known for their Pinot Noir - aromatic and seductive. A recent happy discovery however is their Riesling - an indcredibly enticing nose that reminds me in part of the great Rieslings of the Mosel Valley, full of sweet floral notes and candied citrus. The palate is drier than the nose suggests, with pear, fennel, grapefruit and nectarine. Still succulent and slightly zingy, very fresh and elegant. 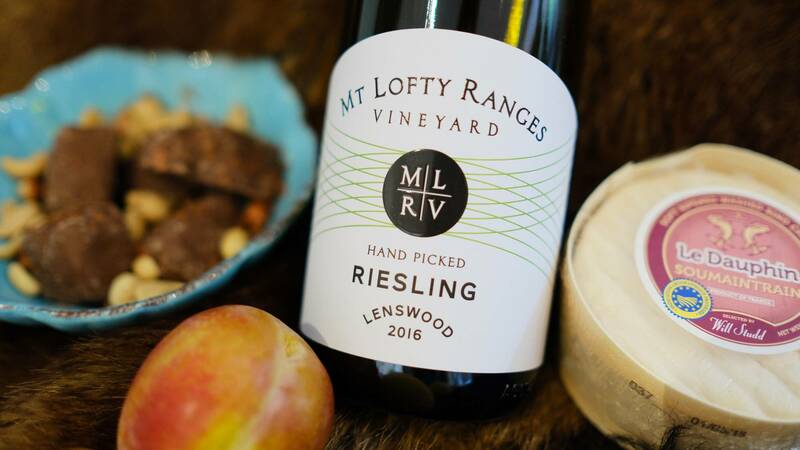 The grapes are grown in a high part of the hills called Lenswood, and the elevation certainly assists with the retention of acidity, which really drives this wine and gives it focus. Ask any sommelier in any part of the world what their favourite wine is for food pairing, and nine out of ten of them will answer: “Riesling”. 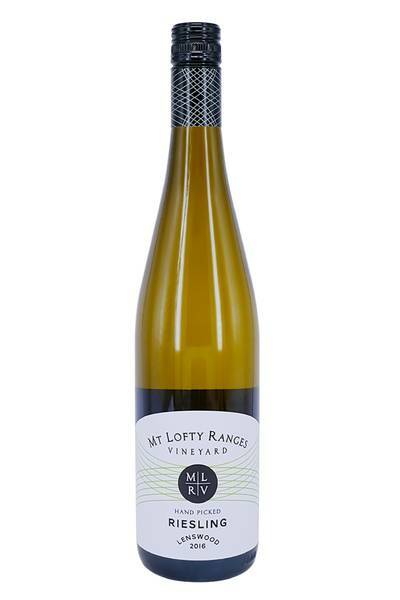 This is the ultimate flexible white wine, and modern dry, light styles like this one from Mt. Lofty Ranges are a foodie’s dream when served with all kinds of dishes. This particular bottle would pair magnificently with Asian cuisine featuring all kinds of lovely, spicy aromatics -think fresh, zesty Thai or Vietnamese food, and you’re probably onto a winner. However, it would go just as well with crab (an amazing pairing! ), mussels, squid, or tuna, and we reckon it would be delicious with pork dishes and roasted birds.